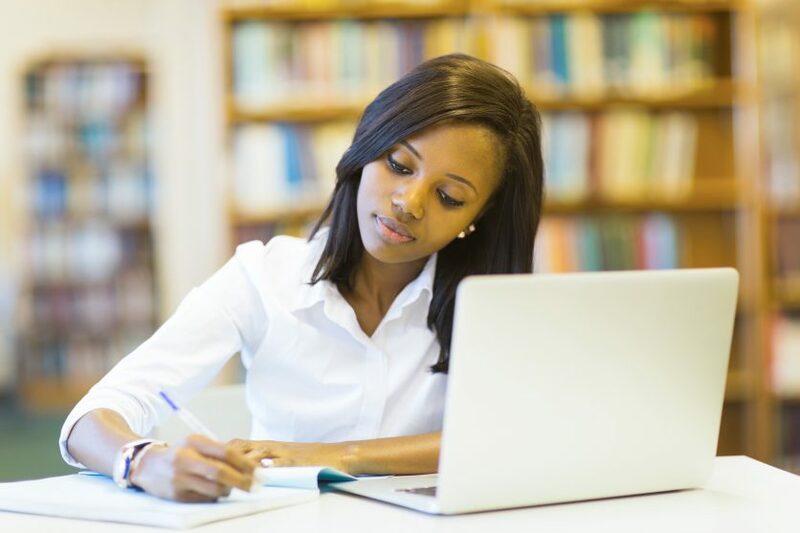 Fort Valley State University Online Learning provides the online information, tools, and support you need to become a virtual member of the FVSU family and stay connected as you enroll in courses and complete degrees online. Edited website design and information architecture, resulting in a better user experience. Enhanced content written for the web. Web-supported functionality including improved metadata across the entire site, onsite search and browse functionality, identity management system; social media share functionality (RSS, YouTube, Google+, Twitter and LinkedIn), publishing workflow and user notifications. D2L Resources – Students Faculty, and Staff now have a one-stop shop to learn new features of D2L and how to effectively implement them. If you are physically located in a state other than Georgia, please contact us to ensure that FVSU is authorized to offer distance education in your state. The D2L username is the same as your FVSU email ID before the “@” sign. For example, jsmith1@wildcat.fvsu.edu would be jsmith1 for the D2L username. If you do not have your FVSU Student Email account, you can retrieve it from Banner Web under the Personal Information Link. Once you have retrieved your user ID please click the “Forgot Password” Link and you will receive a password reset link to your student email. If you forget your password, select the “Forgot password” link on the Brightspace by D2L page and then check their wildcat email for the password reset link. Fully online courses are charged at a rate of $189.00 per credit hour for undergraduate students and $219 per credit hour for graduate students. Courses that are offered through Georgia ONmyLINE (http://www.georgiaonmyline.org) are charged at a rate of $189.00 per credit hour. Students enrolled in all online courses are required to pay the Student Center/Multi-Use Fee and the Institutional Fee.